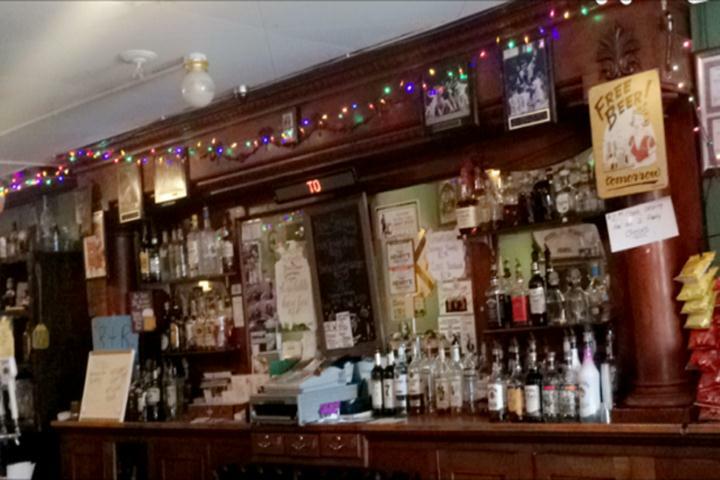 R & R Pub, in Shabbona, IL, is the area's leading bar and grill serving Shabbona, Lee, Waterman and surrounding areas for over 6 years. 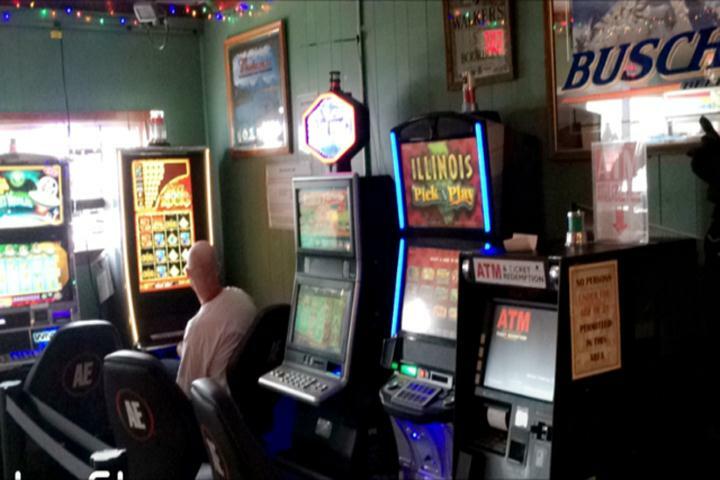 We offer a full bar, gambling machines, Taco Tuesdays, Fish Fry Fridays, chicken dinner and more. 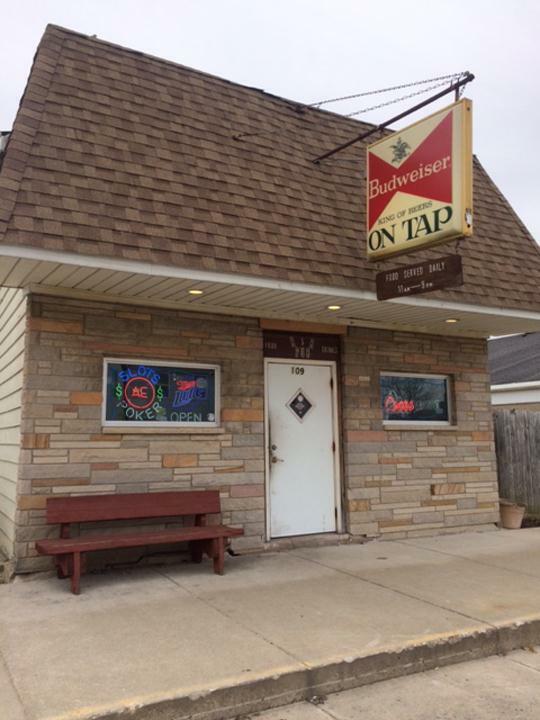 For your next night out, visit R & R Pub in Shabbona! Established in 2010. 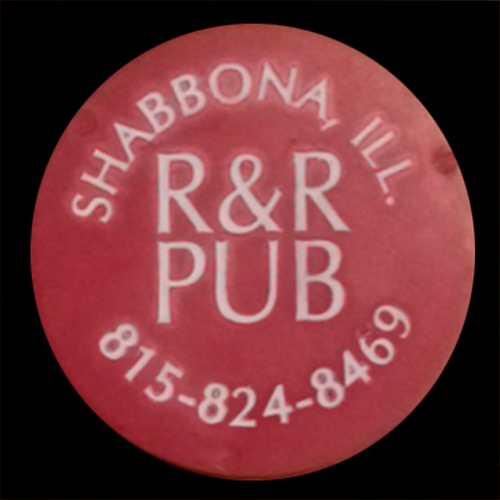 R & R Pub is proud to serve our local area which includes Shabbona, Lee, IL, Waterman, IL, and 100 Mile Radius. We specialize in Open 7 Days a Week, Full Service Bar, Gambling Machines, Fish Fry Fridays 5pm-9pm, Chicken Dinner Wednesday and Saturday 5pm-9pm, and Taco Tuesdays 5pm-9pm since 2010. We accept Cash, Debit Cards.